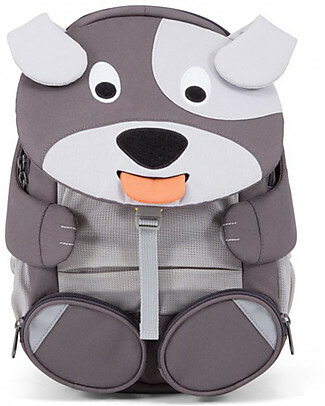 Affenzahn Kids Backpack 1-3 years, Bobo Bear - Eco-friendly and Playful! 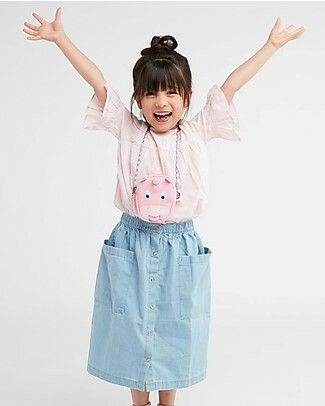 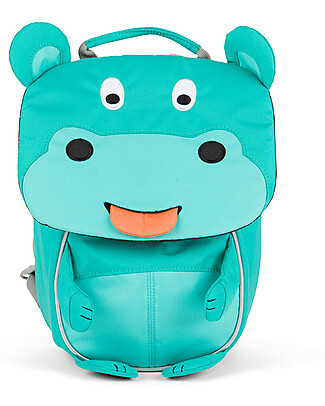 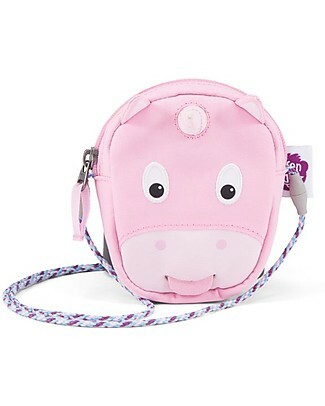 Affenzahn Kids Backpack 1-3 years, Hilda Hippo - Eco-friendly and Playful! 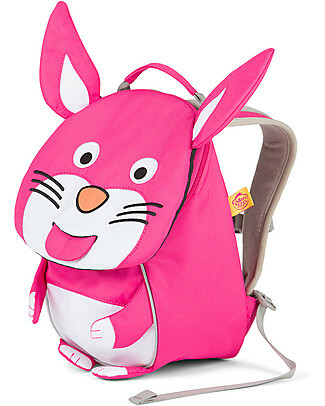 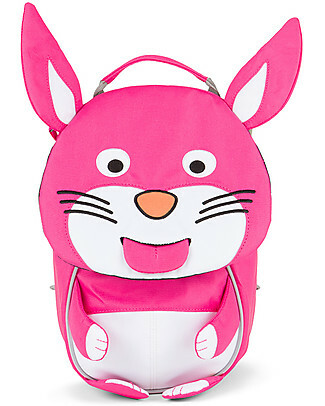 Affenzahn Kids Backpack 1-3 years, Rosalie Rabbit - Eco-friendly and Playful! 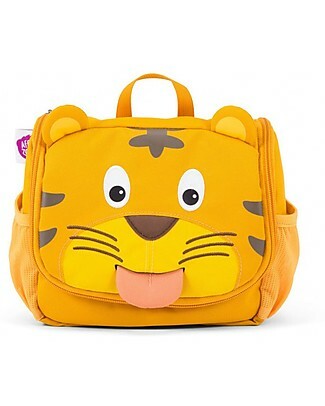 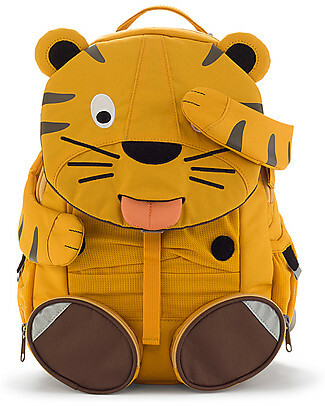 Affenzahn Kids Backpack 3-5 years, Theo Tiger - Perfect for Preschool and Eco-Friendly! 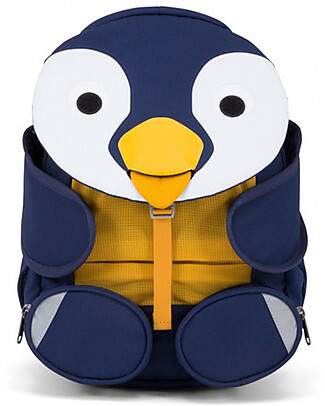 Affenzahn Kids Backpack 1-3 years, Piet Parrot - Eco-friendly and playful! 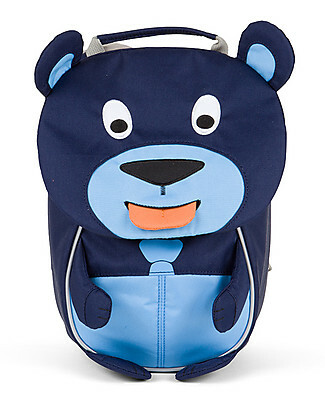 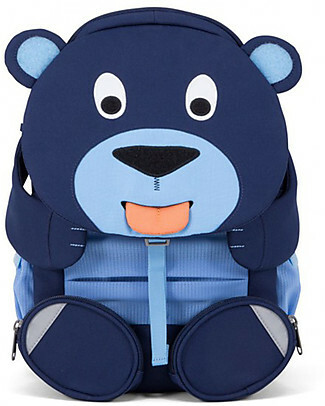 Affenzahn Kids Backpack 3-5 years, Bela Bear - Perfect for Preschool and eco-friendly! 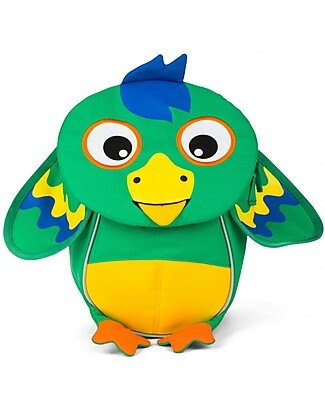 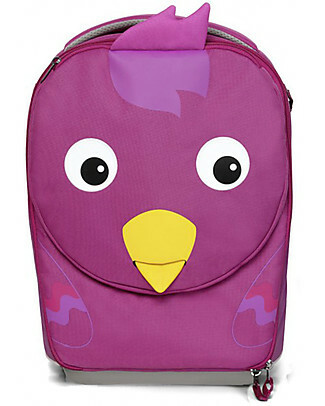 Affenzahn Kids Backpack 3-5 years, Bibi Bird - Perfect for Preschool and eco-friendly! 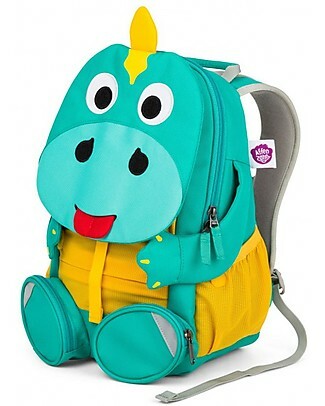 Affenzahn Kids Backpack 3-5 years, Didi Dino - Perfect for Preschool and eco-friendly! 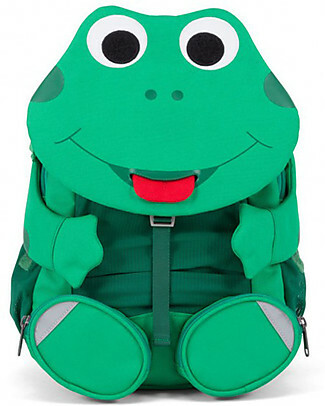 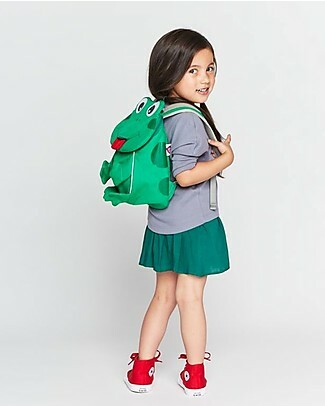 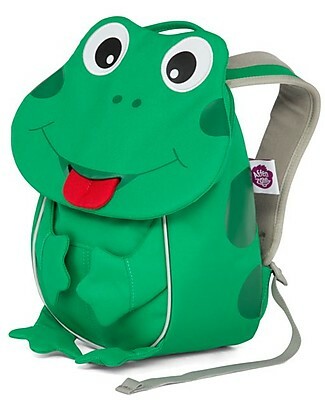 Affenzahn Kids Backpack 3-5 years, Fabian Frog - Perfect for Preschool and eco-friendly! 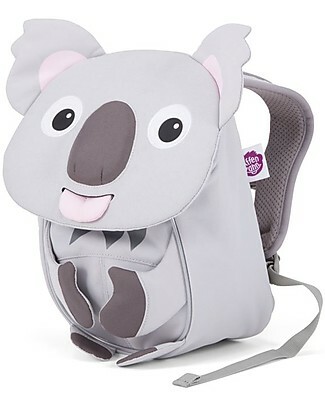 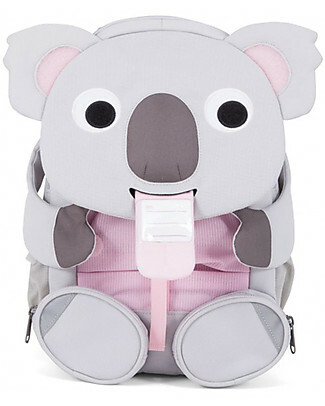 Affenzahn Kids Backpack 3-5 years, Kimi Koala - Perfect for Preschool and Eco-Friendly! 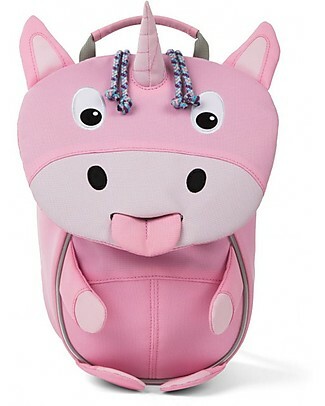 Affenzahn Kids Backpack 3-5 years, Ursula Unicorn - Perfect for Preschool and eco-friendly! 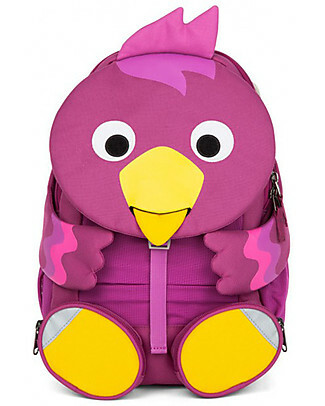 it's back Affenzahn Kids backpack 1-3 years, Bella Bird - Eco-friendly and playful! 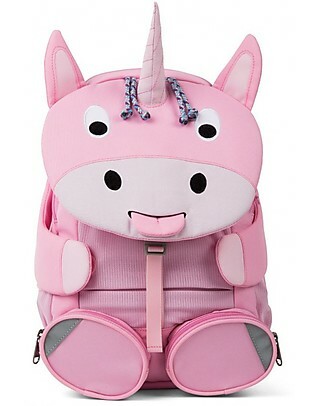 it's back Affenzahn Kids backpack 1-3 years, Ulrike Unicorn - Eco-friendly and playful! 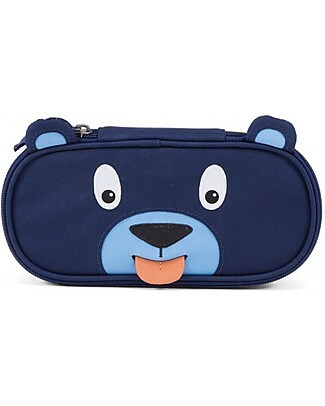 Affenzahn Pencil Case Bobo Bear - Durable and Eco-friendly! 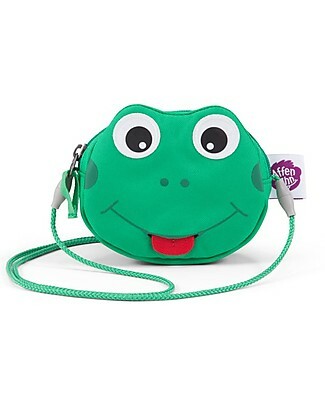 Affenzahn Pencil Case Finn Frog - Durable and Eco-friendly! 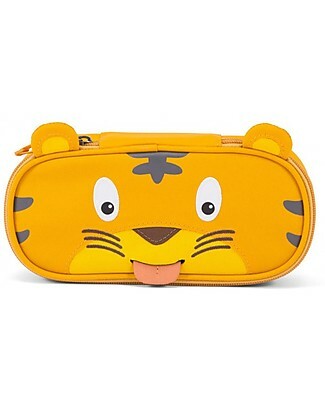 it's back Affenzahn Pencil Case Timmy Tiger - Durable and Eco-friendly! 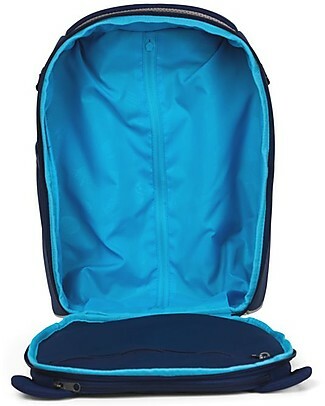 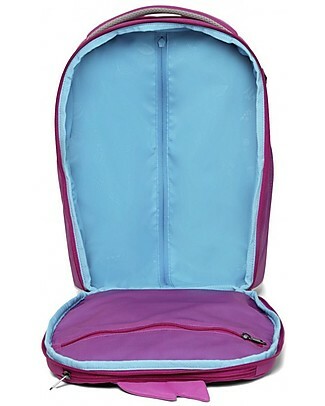 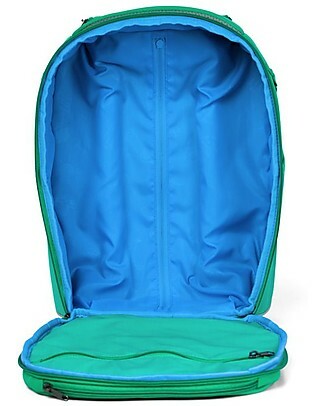 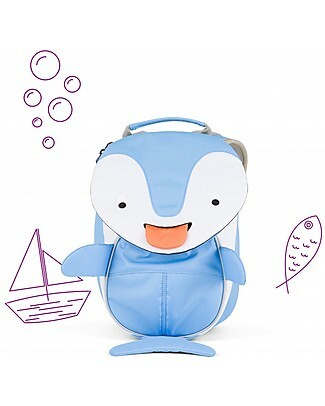 Affenzahn Kids Backpack 1-3 years, Doro Dolphin - Eco-friendly and Playful! 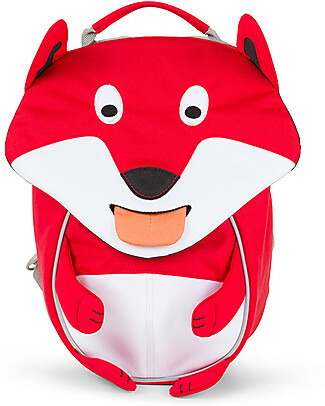 Affenzahn Kids Backpack 1-3 years, Frida Fox - Eco-friendly and Playful! 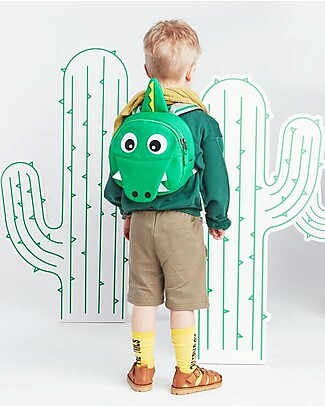 new Affenzahn Kids Backpack 1-3 years, Kai Cocodrile- Eco-friendly and playful! 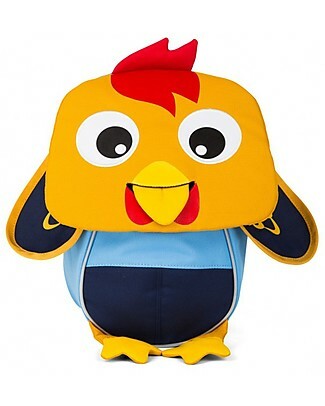 Affenzahn Kids Backpack 1-3 years, Richi Rooster - Eco-friendly and playful! 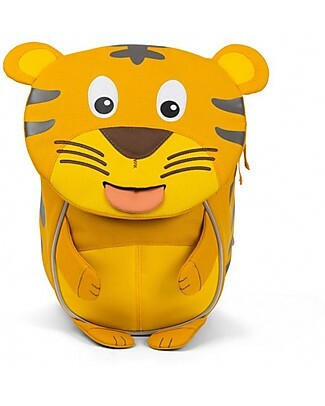 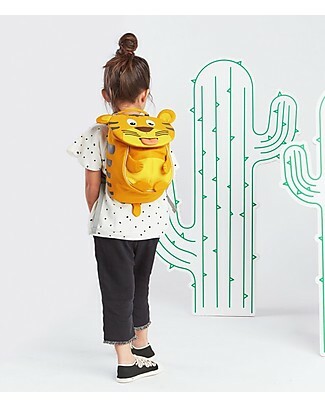 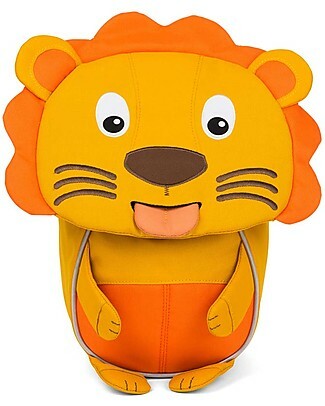 it's back Affenzahn Kids Backpack 1-3 years, Timmy Tiger - Eco-friendly and Playful! 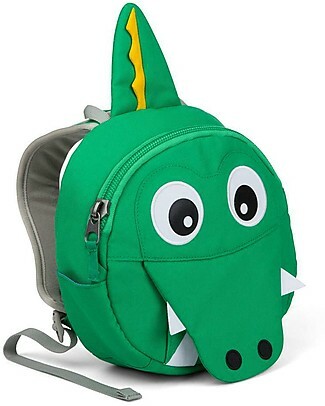 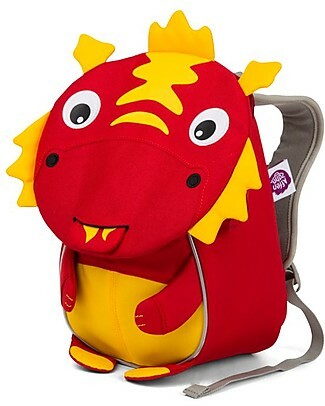 Affenzahn Kids Backpack 3-5 years, Daria Dragon - Perfect for Preschool and Eco-Friendly! 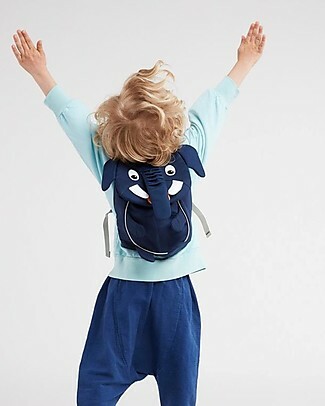 Affenzahn Kids Backpack 3-5 years, Dylan Dog - Perfect for Preschool and eco-friendly! 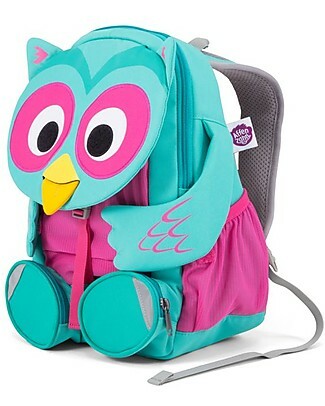 new Affenzahn Kids Backpack 3-5 years, Olina Owl - Perfect for Preschool and eco-friendly! 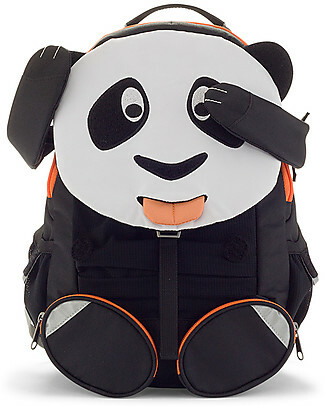 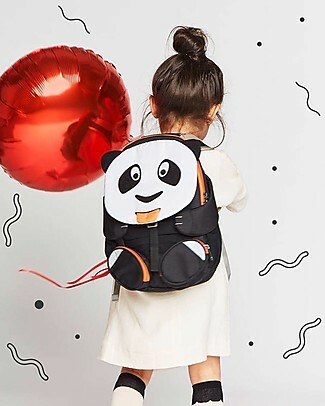 Affenzahn Kids Backpack 3-5 years, Paul Panda - Perfect for Preschool and Eco-Friendly! 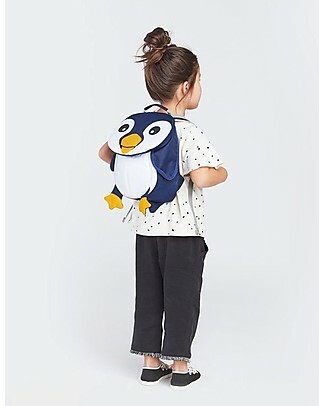 Affenzahn Kids Backpack 3-5 years, Polly Penguin - Perfect for Preschool and eco-friendly! 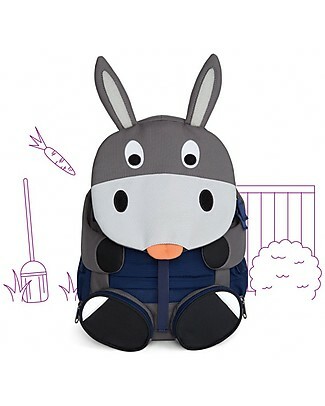 Affenzahn Kids Backpack Don Donkey 3-5 years - Perfect for Preschool and eco-friendly! 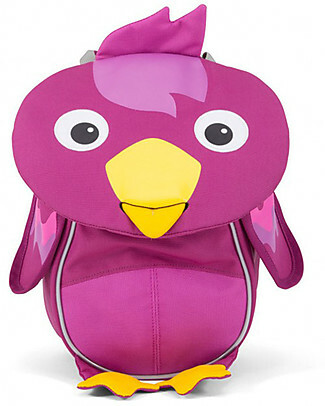 Affenzahn Kids Suitcase, Bella Bird - Perfect as Hand Luggage! 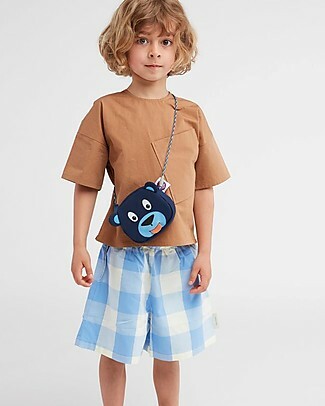 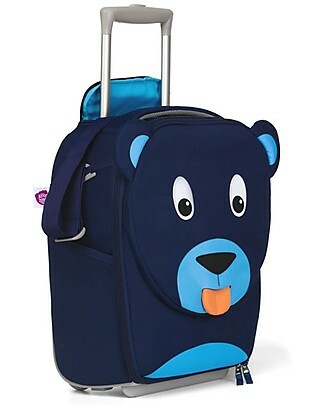 Affenzahn Kids Suitcase, Bobo Bear - Perfect as Hand Luggage! 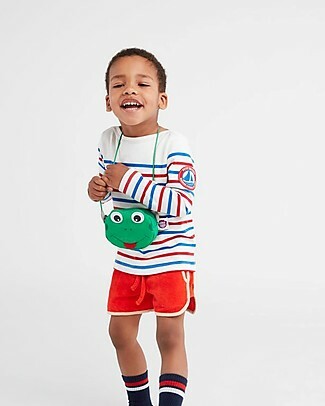 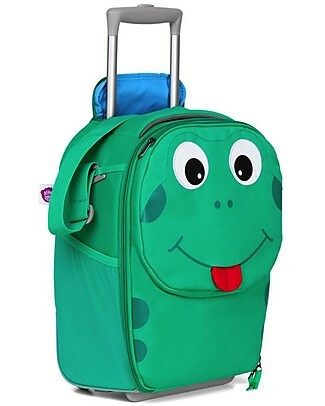 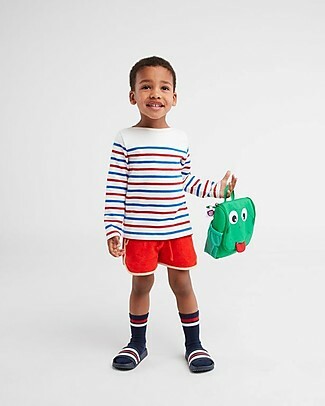 Affenzahn Kids Suitcase, Finn Frog - Perfect as Hand Luggage! 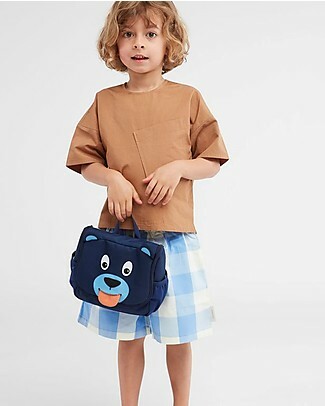 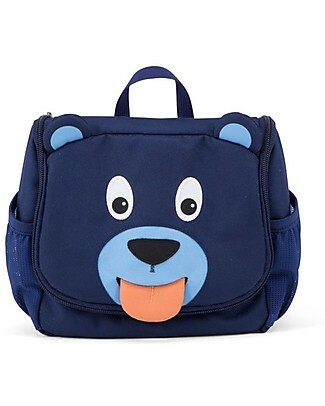 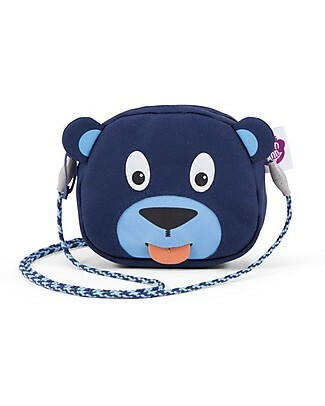 it's back Affenzahn Kids Toiletry Bag, Bobo Bear - Useful and funny! 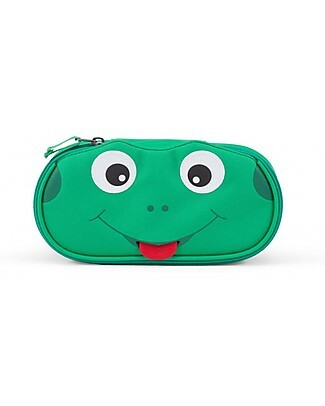 Affenzahn Kids Toiletry Bag, Finn Frog - Useful and funny! 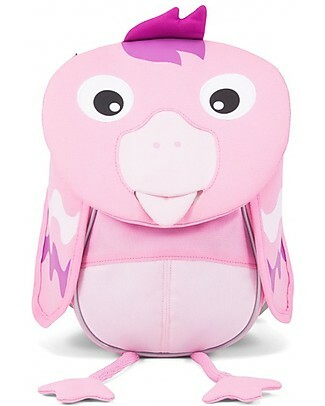 Affenzahn Kids backpack 1-3 years, Finja Flamingo - Eco-friendly and playful! 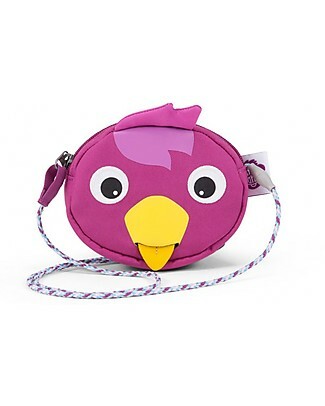 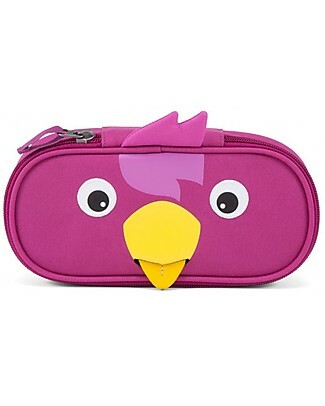 Affenzahn Pencil Case Bella Bird - Durable and Eco-friendly! 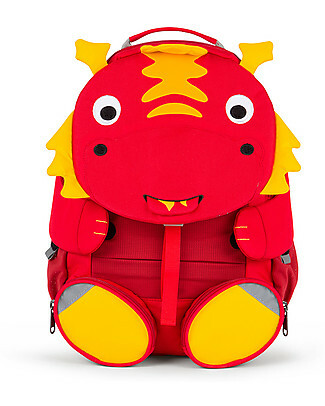 Affenzahn Kids Backpack 1-3 years, Dario Dragon- Eco-friendly and playful! 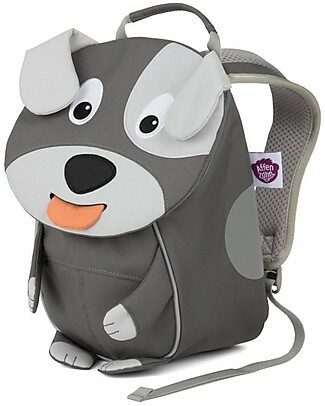 Affenzahn Kids Backpack 1-3 years, David Dog - Eco-friendly and playful! 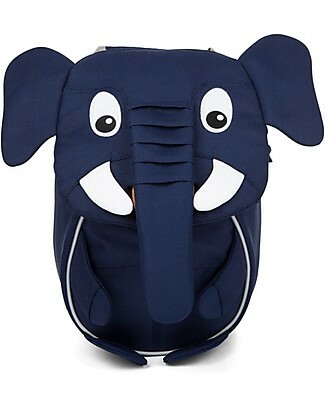 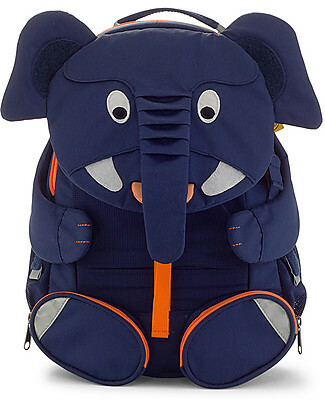 Affenzahn Kids Backpack 1-3 years, Emil Elephant - Eco-friendly and playful! 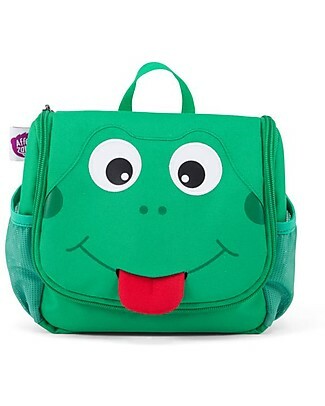 Affenzahn Kids Backpack 1-3 years, Finn Frog - Eco-friendly and playful! 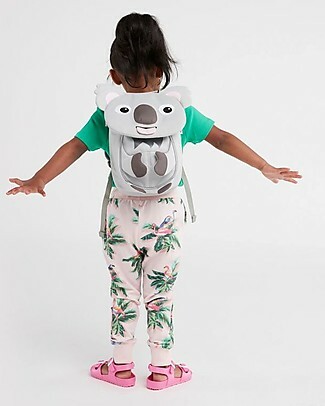 Affenzahn Kids Backpack 1-3 years, Karla Koala - Eco-friendly and playful! 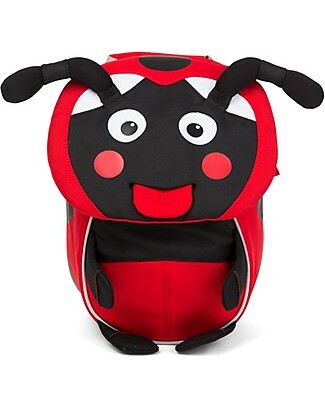 Affenzahn Kids Backpack 1-3 years, Lilly LadyBird - Eco-friendly and playful! 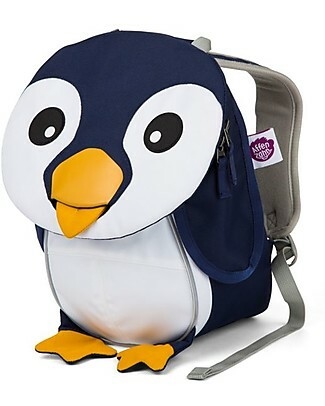 Affenzahn Kids Backpack 1-3 years, Pepe Penguin- Eco-friendly and playful! 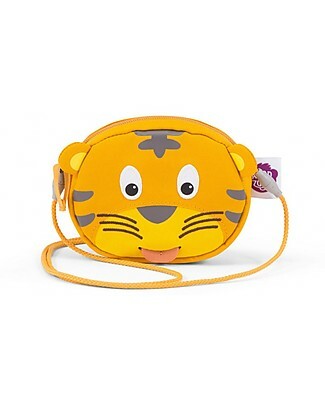 Affenzahn Kids Toiletry Bag, Timmy Tiger - Useful and funny!